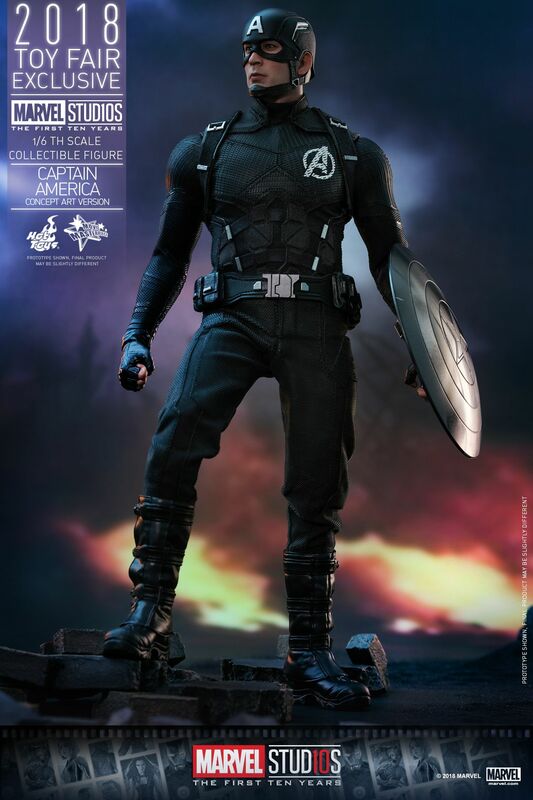 For the past ten years Hot Toys has created nearly 200 collectibles based on the Marvel Cinematic Universe and now they’re rolling out some brand new figures to mark The First Ten Years of Marvel Studios. 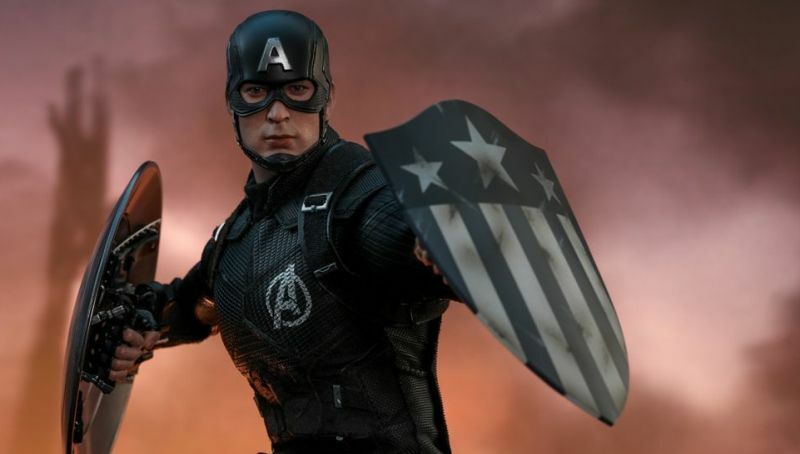 The first figure in the new line is based on Marvel Studios’ Head of Visual Development Ryan Meinderding’s concept art of Captain America from Captain America: Civil War. Check out the photos of the figure below!